Welcome to Pole to Pole Fresh, a leading New Zealand produce marketing company. Bringing New Zealand fruit to the world. New Zealand domestic market champions. New Zealand's premier, grower owned feijoa brand. Partnering with over 300 New Zealand avocado growers to deliver a 12 month supply. Pole to Pole Fresh Ltd is a specialist packer, marketer and distributor, servicing citrus growers in New Zealand. Feijoas are making big inroads into the export market and servicing domestic retail throughout New Zealand. 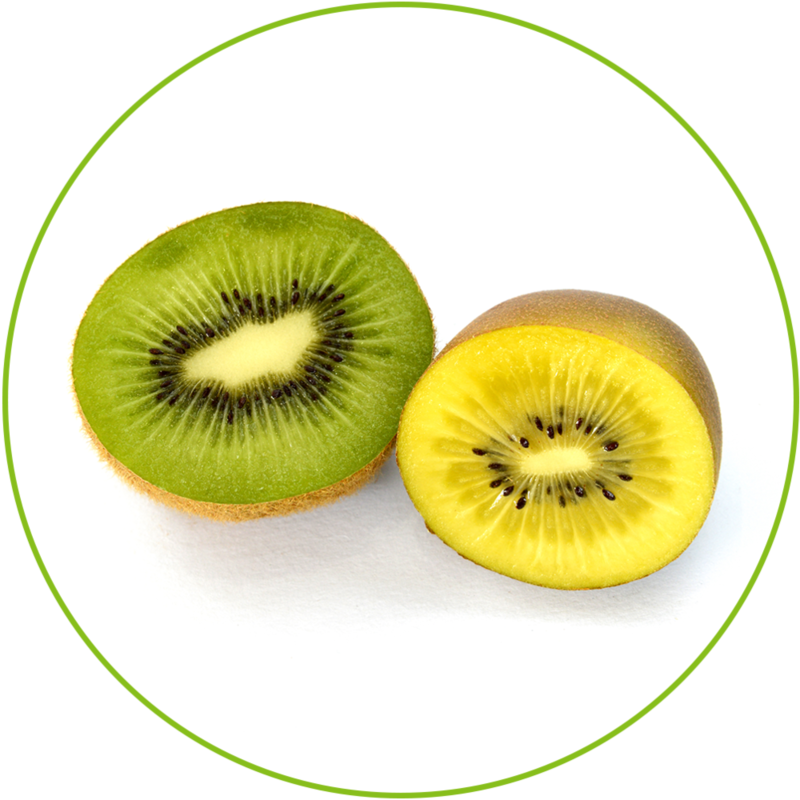 After teaming up with Aongatete Coolstores, Pole to Pole is offering a 12 month supply of kiwifruit. Zeijoa is a grower owned brand and we are on a mission to promote New Zealand Feijoas around the world! 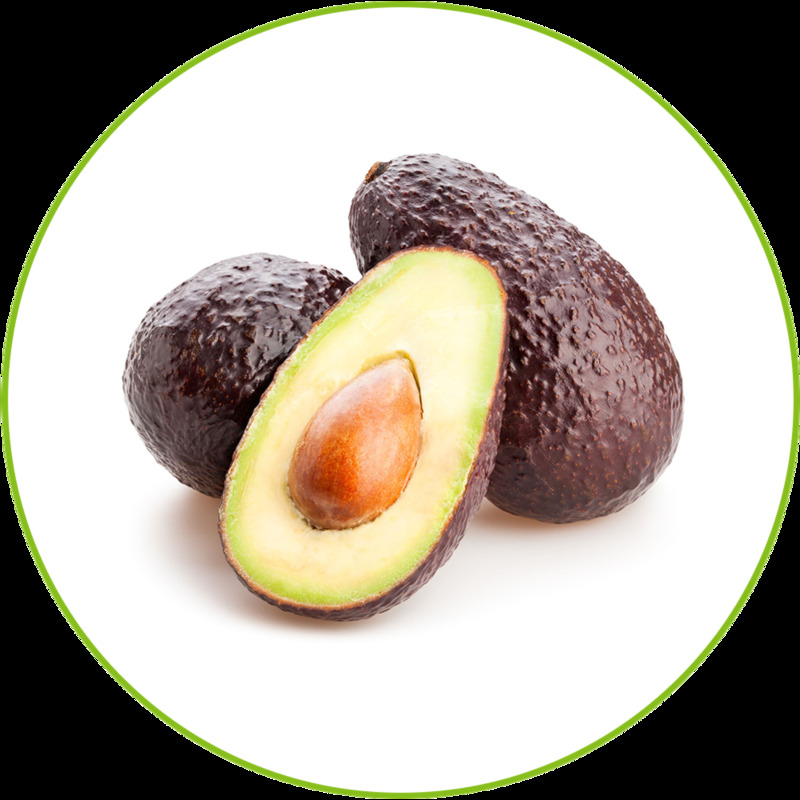 j3 Freshstore meets the needs of those who love fresh produce especially Avocado's. Providing access to the finest quality Avocado's and Avocado oil all year round. 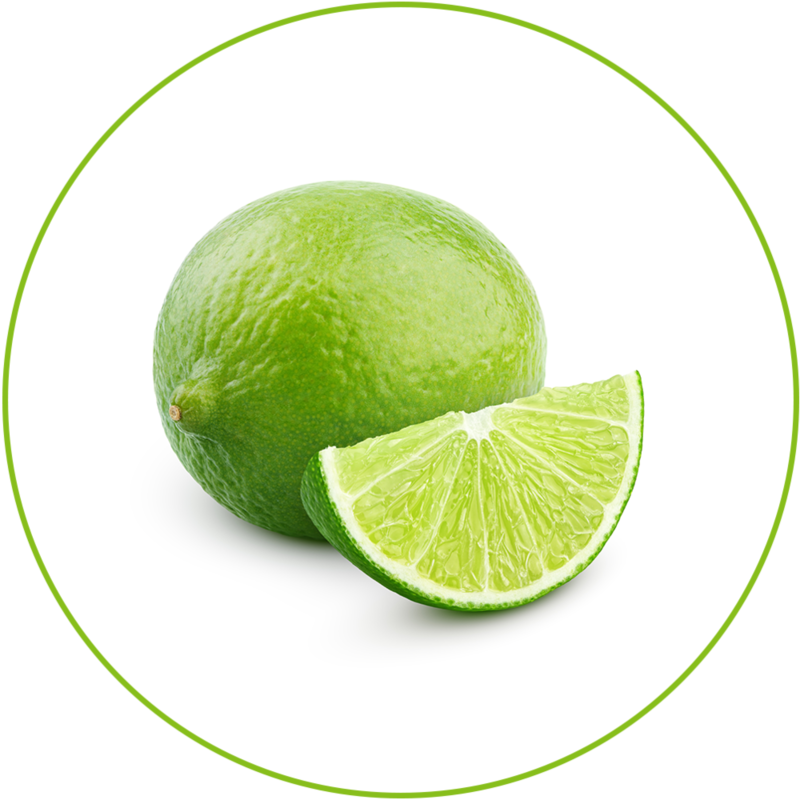 In addtion we also have seasonal fruit when available; kiwifruit, lemons, oranges, limes and Zeijoas. Avocado oil is considered the superior oil among nutritionists and chefs due to its versatility in cooking and health benefits. Tasty and Healthy what could be better!